Popcorn Time streams movies and TV shows from torrents directly into your screen. 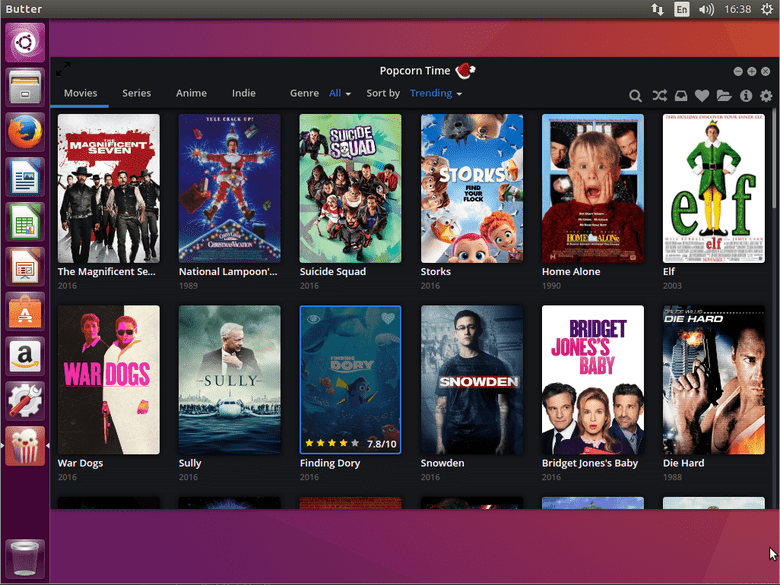 The objective is to install Popcorn Time movie streamer on Ubuntu 16.04 Linux. Go is an open source programming language developed by Google. The objective is to install latest Go language pre-compiled binaries on Ubuntu 16.04 Linux. The latest AMDGPU drivers launched from AMD only a few short days ago bringing changes like FreeSync support and additional support for mobile chipsets as well as the obvious performance improvements. Like the previous versions of the proprietary AMDGPU driver, only "Enterprise Grade" distributions are supported, so you won't find official Ubuntu 16.10 support just yet. Ubuntu 16.04 is continuing to be supported, and that will be the target of this guide. AMD has provided the packages required for the install in a tarball. The reason for a tarball of .deb packages instead of the .run installer of previous AMD drivers is that AMDGPU-PRO functions by providing its own custom versions of key pieces of software needed for the drivers to function properly. AMDGPU-PRO is build ton the open source AMDGPU drivers, and just like those drivers, requires newer versions of Mesa, DRM, and the Kernel. To ensure that these requirements are met, they are provided. You can get the tarball one of two ways. If you prefer to use your browser, go to AMD's website and download the drivers and untar them with your graphical archive manager of choice. 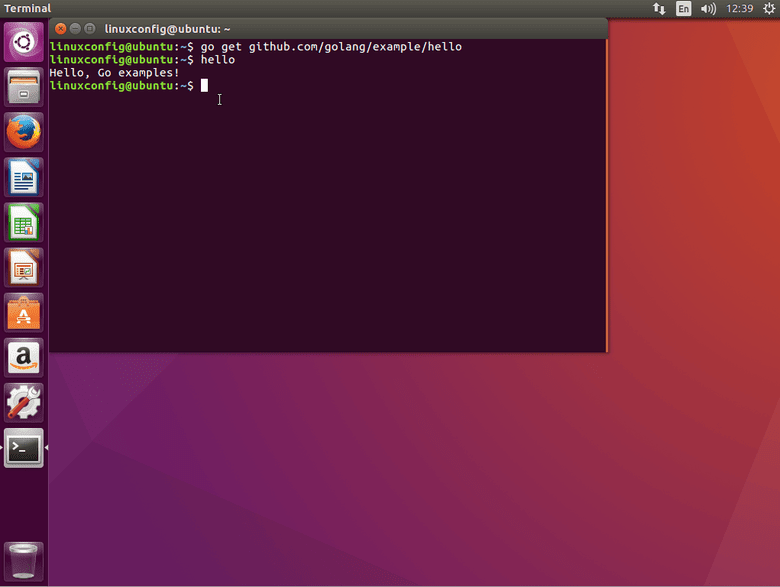 If you'd prefer to use the command line, wget the package directly and untar it from the command line. 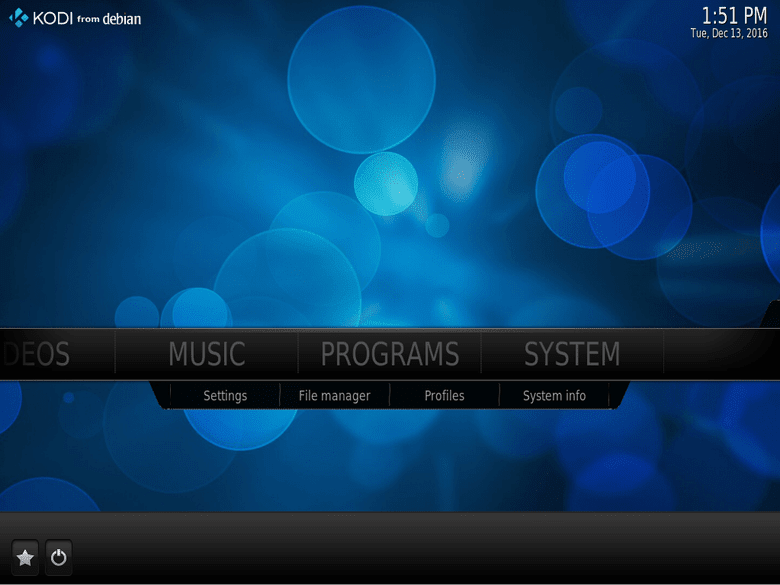 The installation of KODI media software is fairly easy and straight forward procedure. The objective is to install KODI media software on Ubuntu 16.04 Linux Desktop via PPA repository. There are multiple ways on how to install Node.js on your Ubuntu 16.04 Xenial Xerus Linux server. The below steps will show you how to install Node.js using a standard Ubuntu repository, PPA repository, Node.js native setup script and by use of Node Version Manager. The easiest installation is by using standard Ubuntu repository, however it yields lower Node.js version. If you need a bleeding-edge Node.js version you better opt for an automatic installation using the Node.js native setup script.